It’s blatantly clear that the job market of today is very different than the job market of years past. In the past, it was normal for an employee to stay with the same company their entire career. They would start from the bottom and over the years gradually work their way up the ladder. It wasn’t uncommon to hear that there were employees that had been with a company for 20 years or more. Today, it’s much more common to see job hoppers running around the market and within their industry searching for the company that fits them best. The jury is still out on whether or not it’s a good idea to hire a job hopper though. Either way, employees come and go, but if your company resembles a revolving door with new talent replacing those that left once a month, then you are doing something wrong. 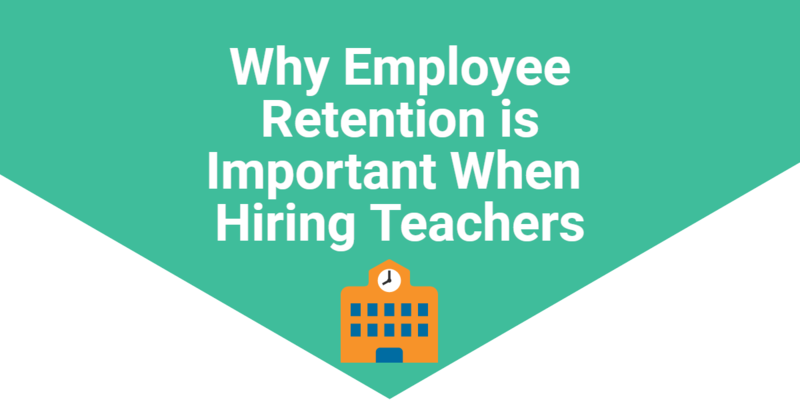 Employee retention is important and if turnover in your company is high it’s going to leave a bad mark on your company’s name. Take a look at some of these ways you can reduce employee turnover and start increasing your company’s retention rate. If you’ve picked up on anything from Spark Hire and our blogs it’s that hiring employees is expensive. In fact, the Wall Street Journal asserts that it costs almost twice as much as an employees salary to find and train a replacement. This is a strong assertion, but if you think about it it’s not that far-fetched. When you lose an employee you not only have to hire someone to take their place, but think of all the loss in productivity that takes place while you search. This role is important, otherwise you wouldn’t be trying to fill it again. Therefore all of the work that goes along with that role is stacking up quickly since there is no one there to do it. Then you have to take time out of your schedule and work to hire another employee. When you think of all of these things, it’s easy to see how expensive a high employee turnover rate can be. For starters, if you have employees coming in and out every month you’re probably not doing the best hiring. Sure, it’s easy to find someone that will fill the role immediately so they can get started on all of the backed-up work, but they may not work for the long-haul. That is why you really have to put your best foot forward in your hiring. “But I’m swamped at work each day and don’t have adequate time to invest in better hiring,” you say? Well thankfully that’s the problem Spark Hire aims to solve. 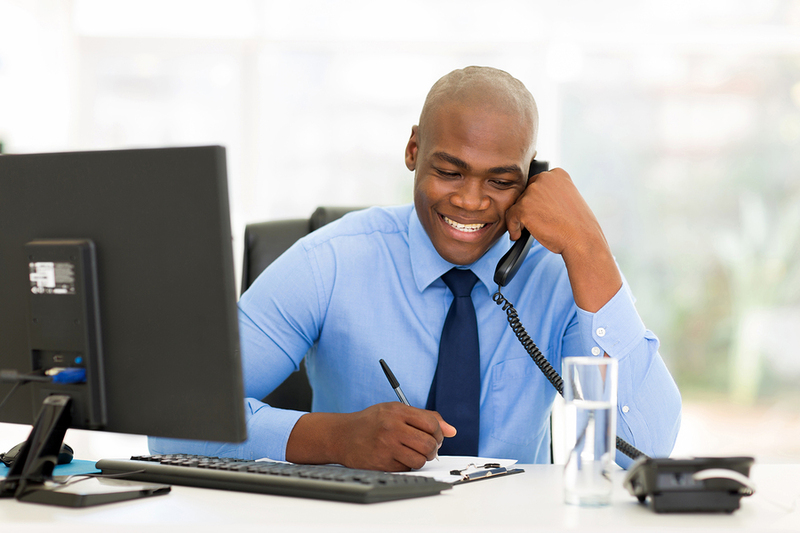 When you utilize video interviews and video technology into your hiring process, you save time and, in turn, money. In fact, you can conduct 10 video screens in the same amount of time it would take you to conduct one phone screen. On average, a phone screen takes about 30 minutes. That’s a lot of time invested for a candidate you’re not even sure you are interested in. Start utilizing video interviews and Spark Hire into your hiring process and start hiring smarter. Knowing what you want out of this future employee is key for finding the right person. Sit down and assess the position you are trying to fill. What specific skills are needed for this position. Where did past employees in this position go wrong? Why did those in this position before leave? Were your expectations too high for their skill set? Make a list of what skills are imperative, what skills are great to have and what skills would be an added bonus. List these skills in the job description and make sure the people you hire actually have these skills. Like the previous tip, ask yourself why these employees keep leaving? It’s easy to say, “Oh, it’s just the nature of the position. It’s a boring job, or it’s clearly too difficult of a position.” No. There is someone out there qualified to fill almost any position. It may be the position, but it also may not be the position itself at all. It may be your managing style and how you interact with those that have been in this position. Are your expectations too high? Do you lack flexibility? Is this a positive environment to work in? Do you appreciate your employees? These are all questions you must ask yourself before you keep the vicious cycle rolling. Is the salary or compensation you have set for this position on par with the average compensation in the industry? If you are not willing to pay your employees adequate compensation for their work, then of course they are going to leave your company- and they won’t look back either. Another company out there will be willing to pay them what they are worth and you will keep losing employees. Make sure you know what the trends are in the market and are compensating your employees adequately. Just because we still find ourselves in the midst of recession recovery doesn’t mean that employees will stay at their job no matter what. In fact, according to survey results those working in the job market are becoming more confident and are more apt to leave their positions if they are unhappy. You may have been able to get away with a lot before since employees figured they wouldn’t be able to find another job, but as the market slowly picks itself up your employees will definitely leave. You need to make sure you are hiring the right kind of people for your company specifically. Most companies have a certain culture. It may have developed naturally or you may have made the effort to instill a certain vibe in your office. Either way, if you aren’t hiring people that mesh well with the employees that already work there then it will be much easier for them to want to leave and ditch your company. Take a look at our past article on how to interview candidates for fit. Taking heed of those tips will certainly help to reduce employee turnover. 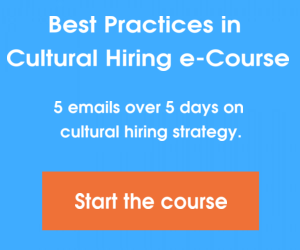 If your company or department has a high turnover rate, then you should definitely be conducting exit interviews. Ask the employees that are leaving why they weren’t happy working for your company. Some will say they were offered a better position and others will actually tell you the truth. Doing this may give you at least some insight as to why you are losing employees left and right. 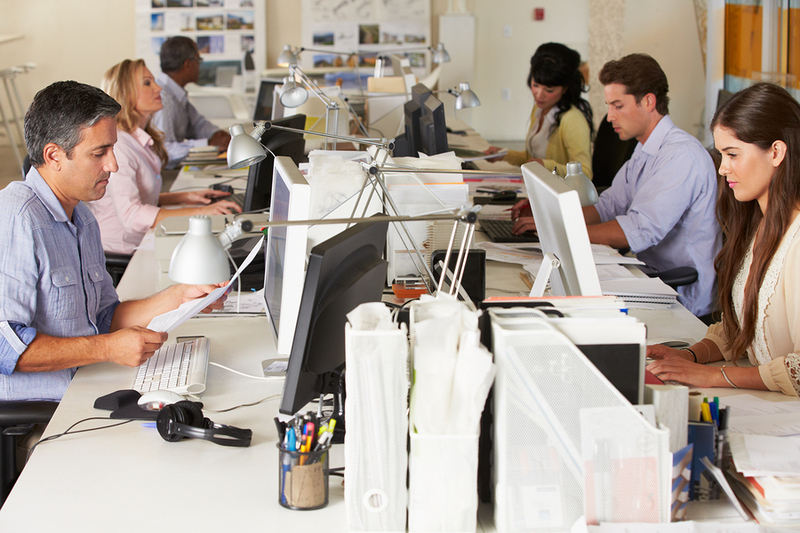 Following these tips can really help to reduce employee turnover at your company. The loss of productivity and money is too high to ignore the issue. You need to take action now before your company or department loses more employees- and more money.